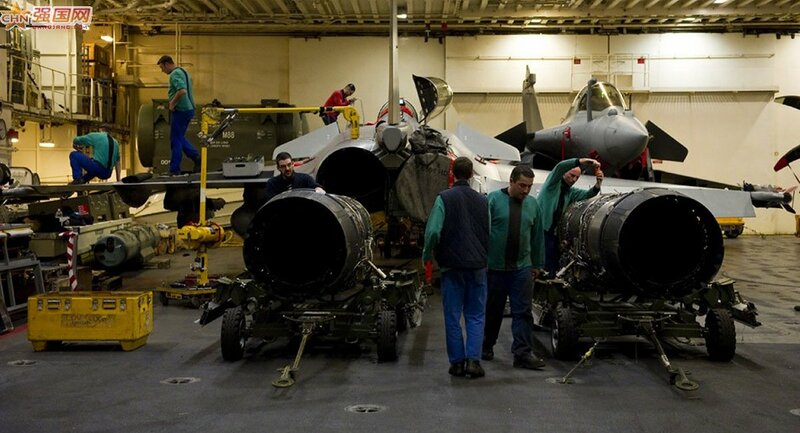 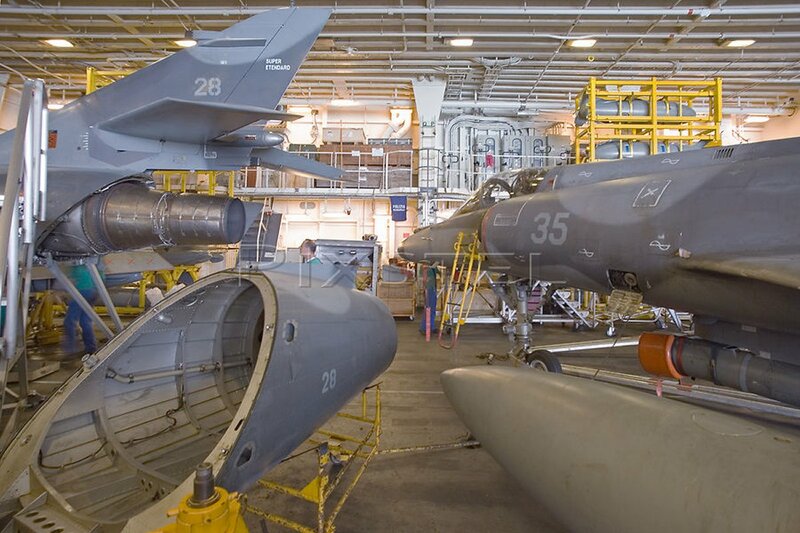 Next to the United States, the French have mantained conventional carrier operations for longer than any other nation, and have gained the experience associated with it. 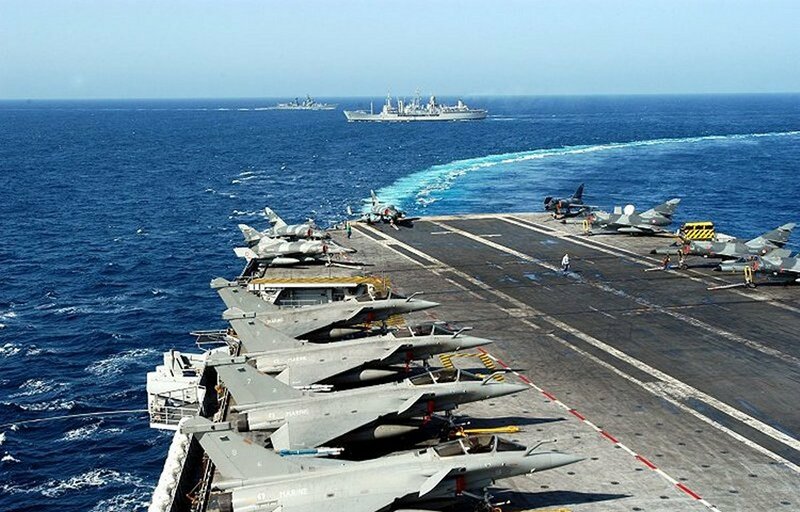 Operating the two Clemenceua class carriers for years, they were able to keep a carrier and its embarked airwing deployed for much of the last 40 years. 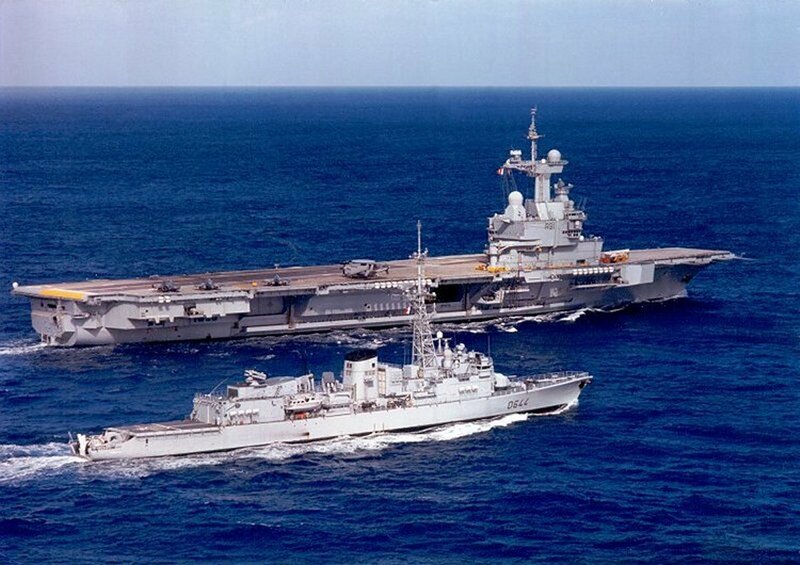 As those two carriers aged, the French planned to replace them with two nuclear carriers. 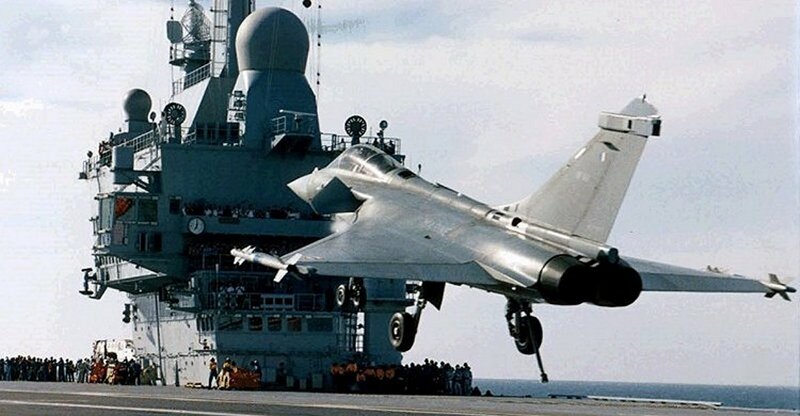 When finally commissioned, on her first major voyage, the vessel developed cracks in the propeller and had to go back into the yards. 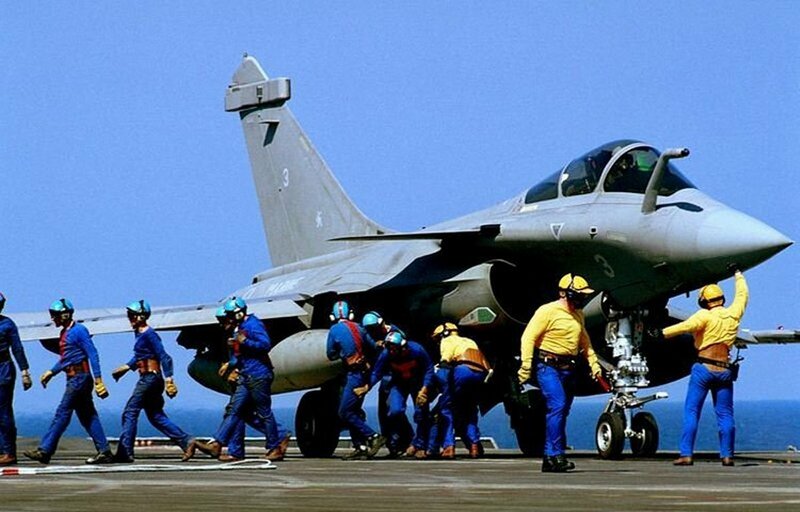 Finally, in 2001 she was pronounced fully healthy and then helped take part in Operation Enduring Freedom against the Taliban in Afghanistan. 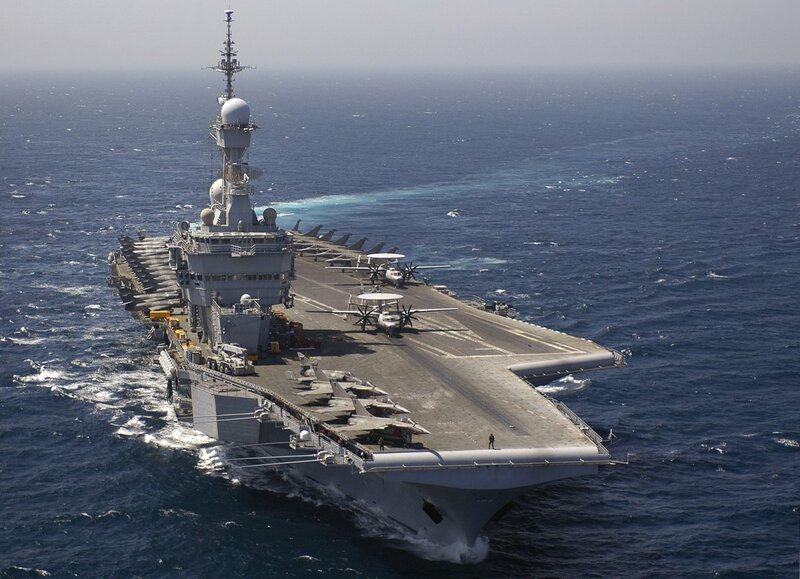 She has been sailing and conducting operations ever since with the normal maintenance and repair layovers. 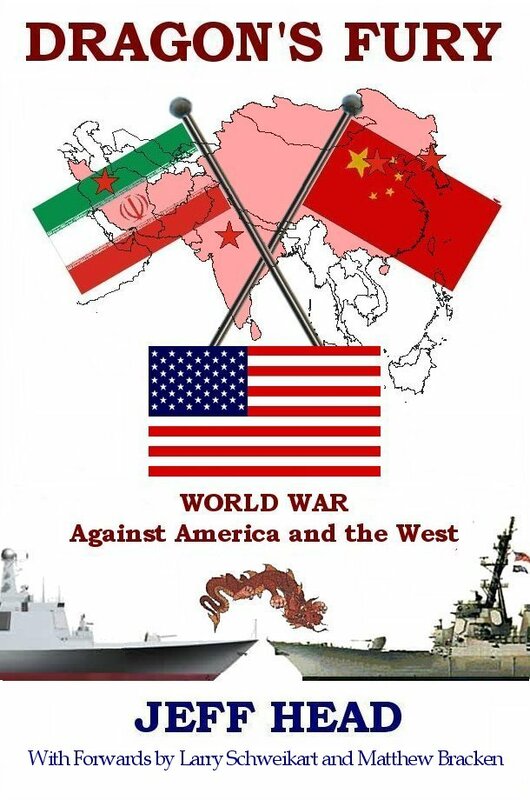 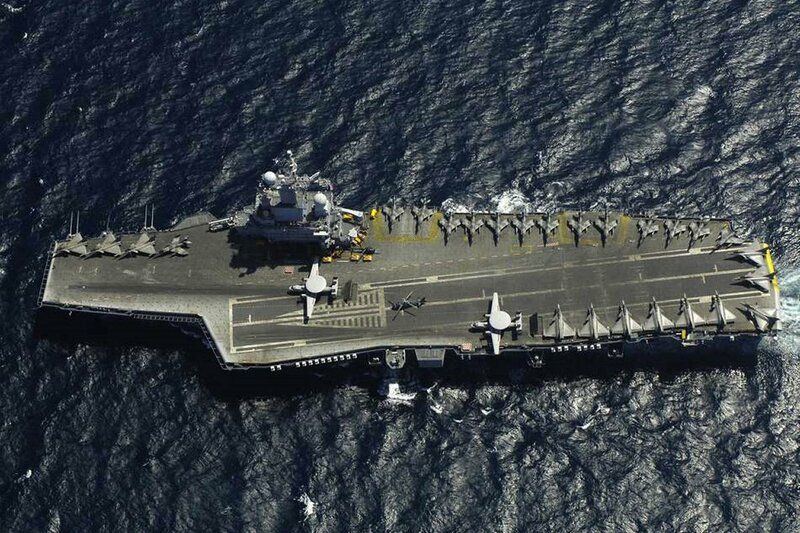 Thjis has included significant and very successful crossdecking exerices with US nculear aircraft carriers, like the five week long "“Bois Belleau" exercises conducted with the US Navy Harry S. Truman nuclear powered aircraft carrier in the Arabian Sea in December 2013. 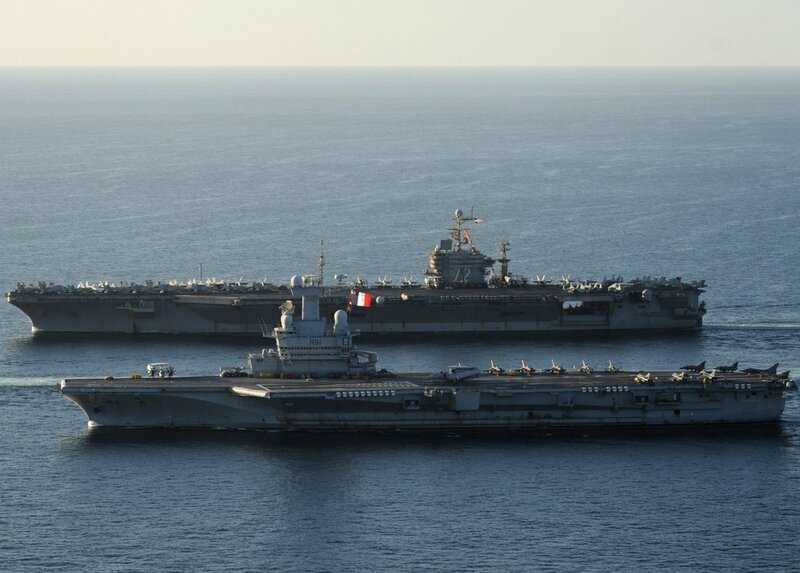 With the successful launch, commissioning, and operations (albeit delayed) of the Charles de Gaulle, the French joined an elite club with nuclear aircraft carrier operations that contains only two countries, themselves and the United States. 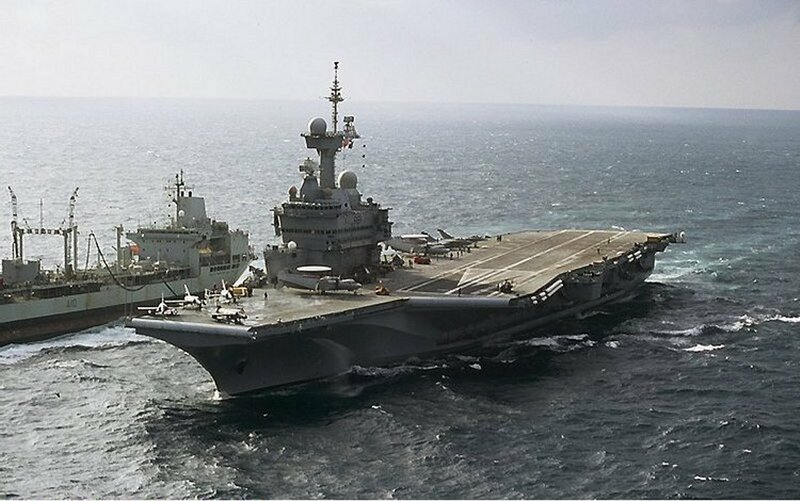 The French have since decommissioned both of their other carriers, the Clemenceau has been scrapped and the Foche was sold to Brazil where it has been refitted and recommissioned in the Brazilain navy as the Sao Paulo, the flagship of their fleet. 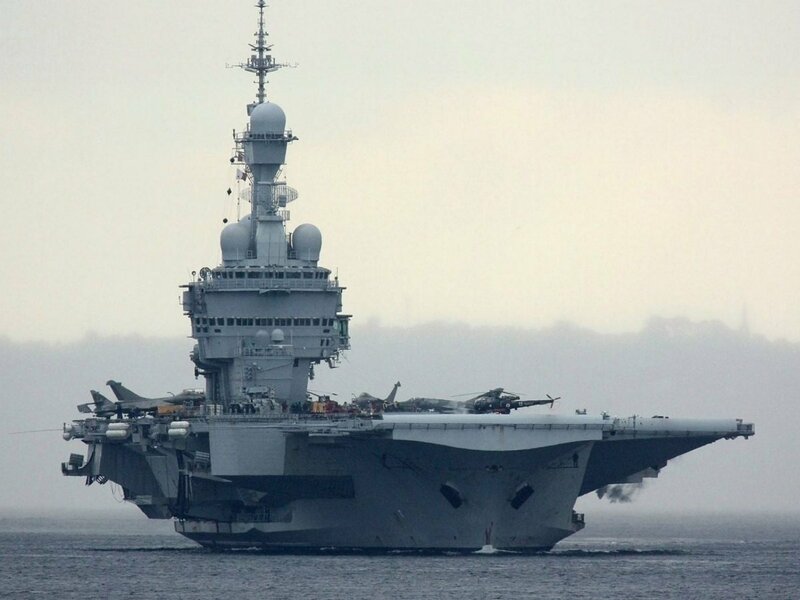 The French had plan to build another nuclear carrier of the Charles de Gaulle class, but first opted to make it conventionally powered instead, and now have decided to forego a second carrier altogether for the forseeable future.